Cleaning and proper maintenance of your house and space around you not only gives a well kept and hygienic look but also helps prevent hazardous situations. In the recent times, several cases of fire outbreak have been reported caused by unclean gutters around commercial and residential areas. 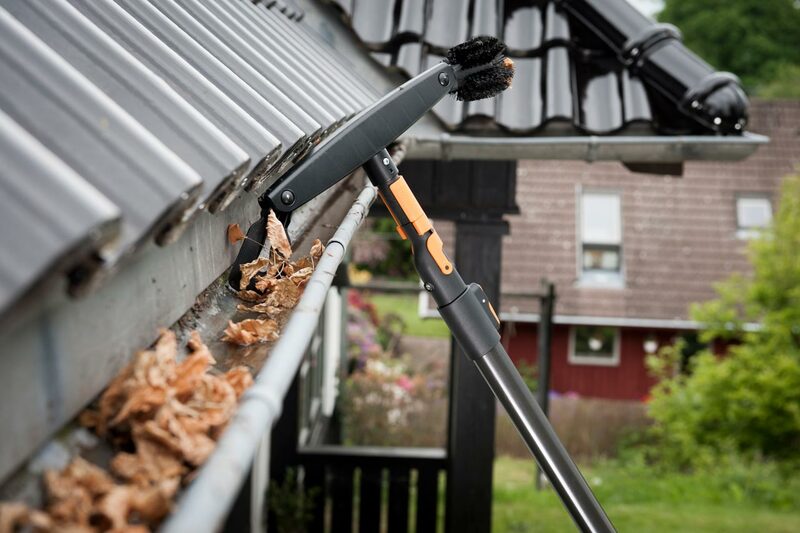 Most people spend their time and energy cleaning within the house but often ignore the outside cleaning requirements. The cleaning outside of the house is as important and necessary as the inside. There are many professional services today that extend their professional knowledge in helping you achieve clean gutters that avoid risk of fire and other conditions harmful to us. Several areas in the city of Melbourne are prone to high fire risks. It is essential for people living in these areas and around to maintain High Rise Cleaning and Gutter Cleaning. Everyday tools and objects are not sufficient for complete cleaning and thus Commercial Cleaning Melbourne Services have been on a rise and gained popular demand and recognition. Nationwide Commercial Cleaning Melbourne is one such professional service that provides High Rise Cleaning and Gutter Cleaning needs. Dirty Gutters don’t just cause overflowing dirty water but bring along several risks like unhygienic conditions and high slip risk. Nationwide Commercial Cleaning Melbourne is equipped with the latest tools and equipment that ensure your gutters are completely cleaned and have absolutely no blockages. Over time dead leaves and plants collect in gutters, causing blockages and other hazards like fire risk. Extended sunny days can cause these to dry up completely and increase risk of catching fire. To prevent such a situation, it is essential to get a regular cleaning of the gutters. Nationwide Gutter Cleaning Melbourne has a team of experts who have the skill and knowledge to provide expert cleaning. High Rise Cleaning and Gutter Cleaning are not easy and difficult to do by your own, an expert not only has the right tools and equipment but also the skill and experience. The services are affordable, reliable and professional. Your house is your responsibility and keeping it completely clean and safe must be your top priority. A fire outbreak can cause severe damage to your home and family and this can be prevented if you ensure proper cleaning. There are many factors that cause hazardous situations, don’t let your unclean gutter be one of them!